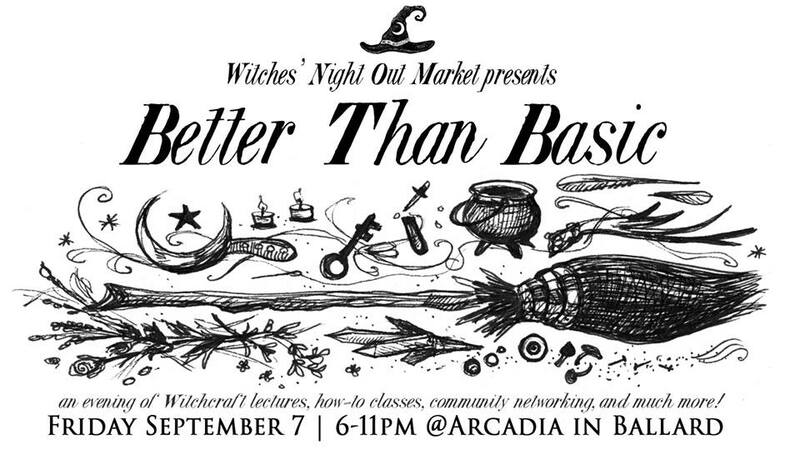 A special event on Friday, September 7th at Arcadia in Ballard, where the primary focus of the evening will be education, networking and information about Witchcraft and related paths. There will be lectures/how-to sessions presented by local experts, resource tables, raw materials/essentials, and much more. I will be there under my Weaving Oneness banner as a vendor with an assortment of bags, altar cloths and more.